He made the announcement at the baby shower for his wife, Adia Kuzma, with video posted by a friend on social media. Maclin also tweeted the news Sunday. 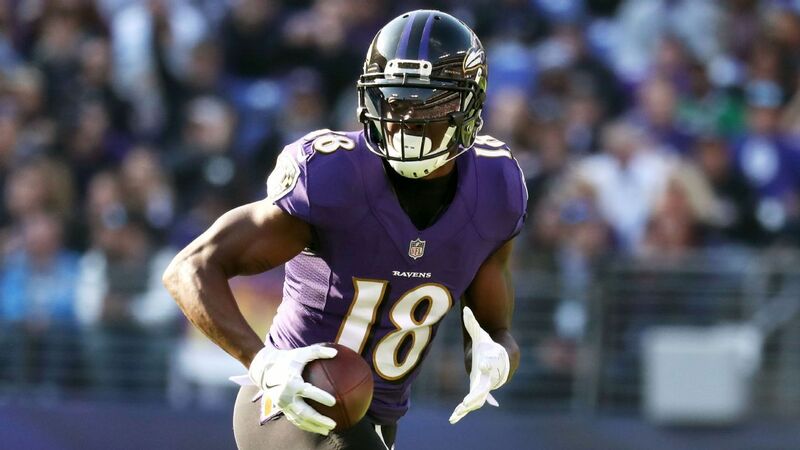 Maclin, 30, didn’t play last season after he was released by the Baltimore Ravens. Drafted 19th overall by the Eagles in 2009, he played his first five seasons in Philadelphia before signing a five-year contract in free agency with the Kansas City Chiefs in 2015. He lasted just two season in Kansas City, however, before being released by the team in 2017 and later signing with the Ravens. He finishes his NFL career with 514 receptions for 6,835 yards and 49 touchdowns in eight seasons. He appeared in four playoff games (two with the Eagles and two with the Chiefs) and had 17 catches for 299 yards and a touchdown in those games.